Growing population leads to a tremendous amount of plastic waste especially water bottles that now a problem around the world. As per estimates, around 80 billion plastic bottles are produced annually and appx. 80 percent thrown away and get space in the oceans & landfills which takes nearly 800 years to biodegrade! To solve this problem of plastic needs a paradigm shift in every level, from manufacturing to consumption and from the country to grass-root levels. 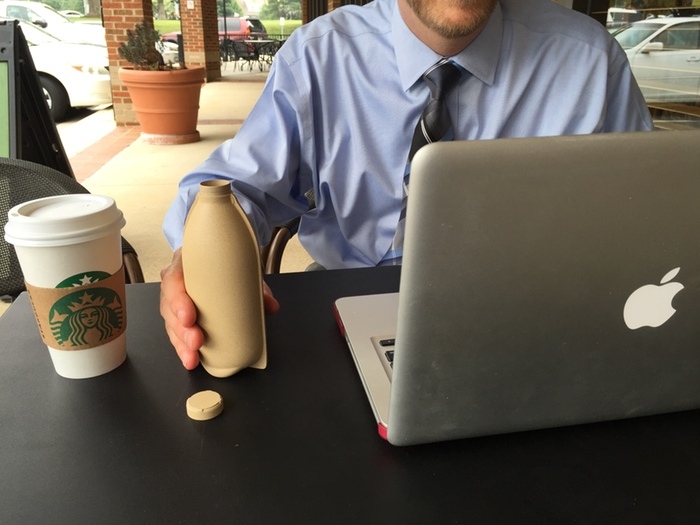 A social organization, The Paper Water Bottle, invented by Jim Warner and his son James, now introduces an innovation in water bottle design that will change the environment positively and it could be a trend-setting product in future. This is indeed a welcome move which we have been waiting for a long time; we can call it a revolution in water bottles! In fact, the paper water bottles satisfy the brand owner, the consumer and our environment needs due to its eco-friendly aspect. On completing the useful life, the waste of paper bottles goes to your backyard for composting that allows natural degradation. 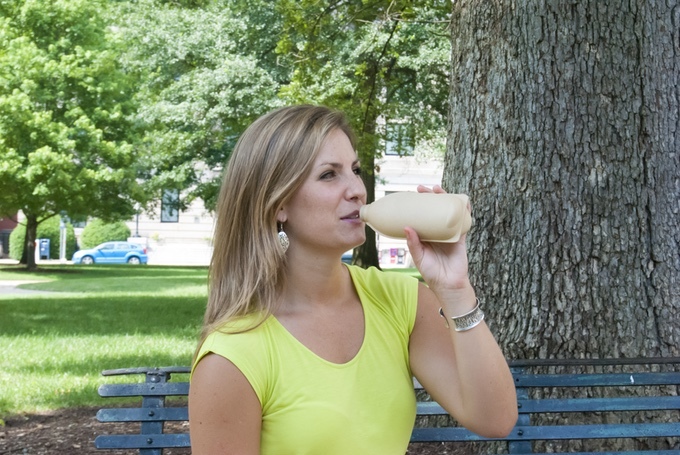 Compostable materials are made up of matter that will completely decompose in a composting environment while Backyard Compostable is the ultimate destination for Paper Water Bottle products. 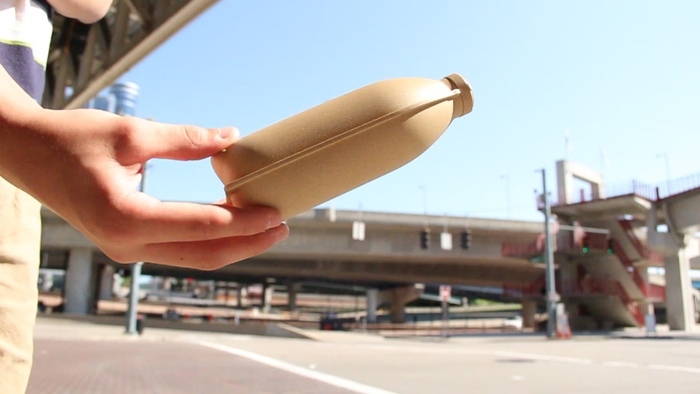 Founded as an alternative to plastic, Paper Water Bottle is made of a pulp material comprised of organic and sustainable combinations of plant-based fibers. 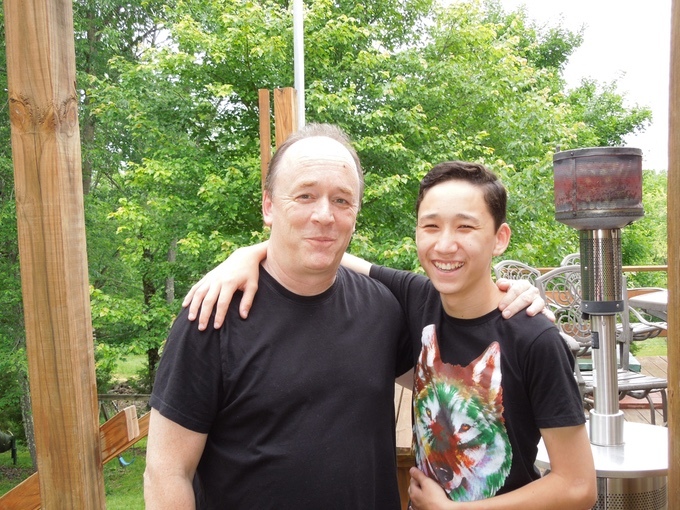 The world-renowned designer, Jim Warner got inspiration for paper water bottle when he was walking along a busy city sidewalk with his son. That’s it…Warner gets a motivation from that simple question and decided to eliminate excessive plastic waste especially bottles, by designing an eco-friendly sustainable product. 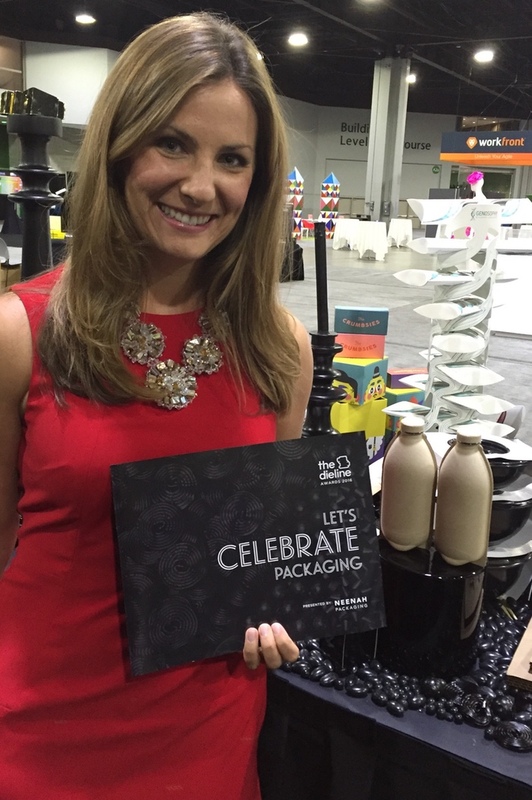 The paper bottle has branding options that include a direct-print level, compostable labels printed with soy ink, embossing and/or a combination thereof. According to the company, Eco-100, 3rd generation of the paper water bottle, having the shell made of 100% compostable pulp so that it can reach Backyard Compostable disposability. Its sizes are 70ml, 250ml, 500ml, 750ml, 1 L, and 2 L Natural stock bottles. 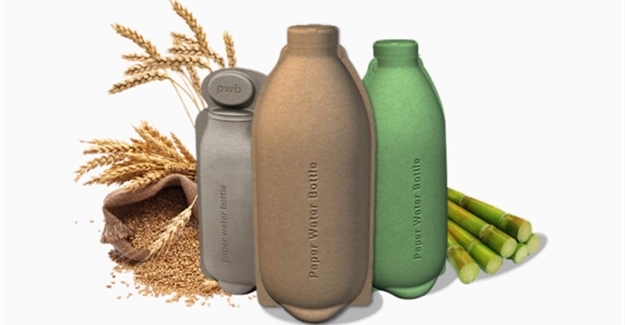 Paper Water Bottle is based on global patents that integrate specialized materials and manufacturing processes to the highest level of compostable performance specifications available.